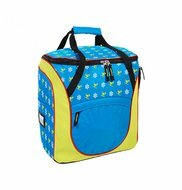 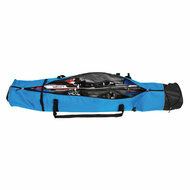 This Ski bag with zipper is quick and easy to expand and an ideal bag for your skis and ski poles. 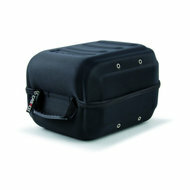 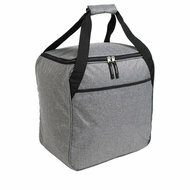 The ski bag is easy to carry with the shoulder strap, also ideal for plane or train, when you get to the snow. 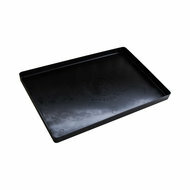 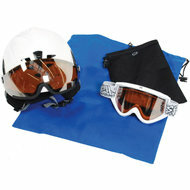 Perfect to use with the combined ski helmet bag/ skibootsbag that you also use as a backpack. 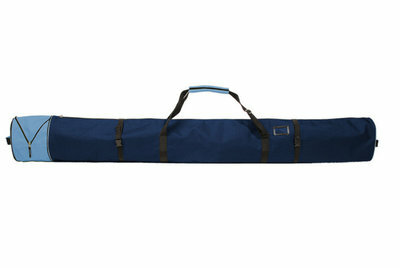 We also have a larger bag for skis (Corvara Vario Duo) , for 2 pairs of skies. 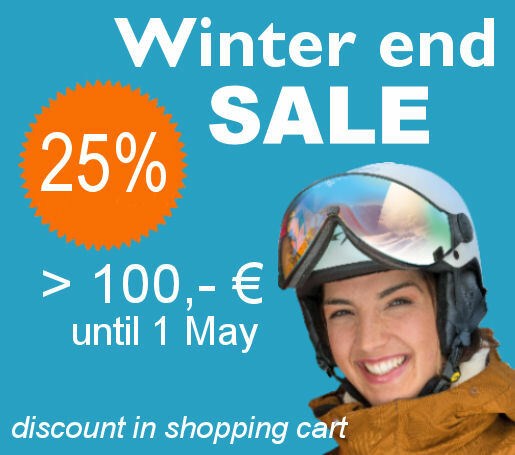 So if you want to buy a nice ski bag or ski helmet bag, you go to TopSnowShop.